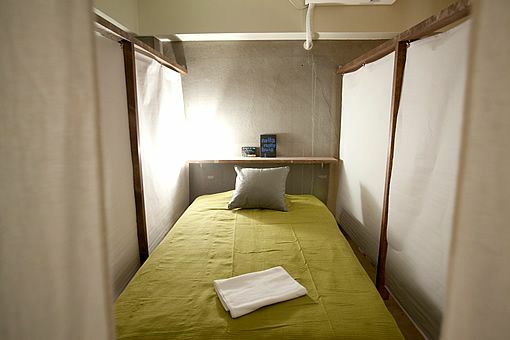 HOSTEL 64 Osaka is an affordably-priced accommodation facility which has been renovated from a retro-building built in 1964. 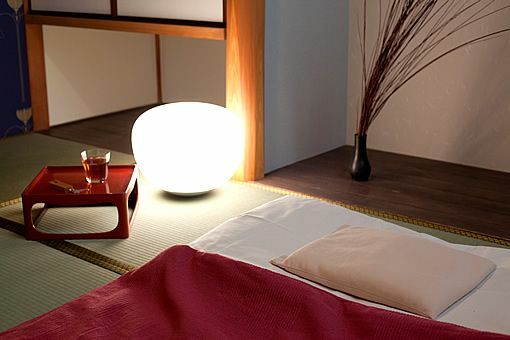 It is located near fashionable and popular areas in Osaka such as Shinsaibashi, Horie and Minami Senba. 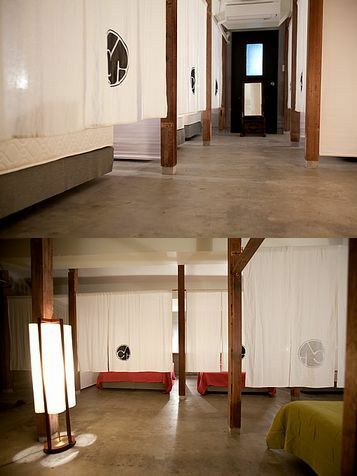 We offer various types of rooms from Japanese-style room, Western-style room to dormitory room. Please use our hostel as your base for sightseeing and business in Osaka, Kyoto and Kobe.We offer three styles of rooms – purely Japanese-style room, room with western bed and dormitory type room. As dormitory type rooms are spacious and highly independent beds, it is recommended for those who are not familiar with shared room.CHECK-IN / CHECK-OUT:Check-in: 15:00 -23:00Check-out: by 12:00 There is no curfew.We can keep your baggage before check-in and after check-out.Please consult us for late check-in and early check-out. AMENIDY / ELECTRIC APPLIANCEBath towel, soap, shampoo, rinse and cotton swab are available. Toothbrush, razor, gown and earplugs are available as fare-paying Services. Hair drier, microwave, refrigerator, hot-water pot and clothes iron are shared use.Air conditioner and reading light are installed in each room.Laundry and drying machines are available as fare-paying servicesINTERNET / COMMUNICATIONS Wireless LAN (Wi-Fi) is available in the lobby and lounge. (free of charge)Shared PCs (Win/Mac) are available in the lobby. (?150/30 min. )Telephone, fax, printer and copier are available as fare-paying services.HEALTH / EXCERCISEHealthy breakfast is offered as fare-paying services.Nearby Utsubo Park and Nakanoshima are recommended courses for Jogging.Public heated pool is available. (10-minute walk)Yoga mat is available on the rooftop.Highly-functional machine for medical use is available in the lobby. (coin-operated massager)Rental bicycles are available. (400 yen for five hours)ABOUT CANCELLATION FEEFor the cancellation on the day of arrival, we will charge 100 % of the corresponding room charge. For the cancellation two days before arrival and on the day before arrival, we will charge 50 % of the corresponding room charge.For the cancellation on the day of arrival, we will charge 100 % of the corresponding room charge.